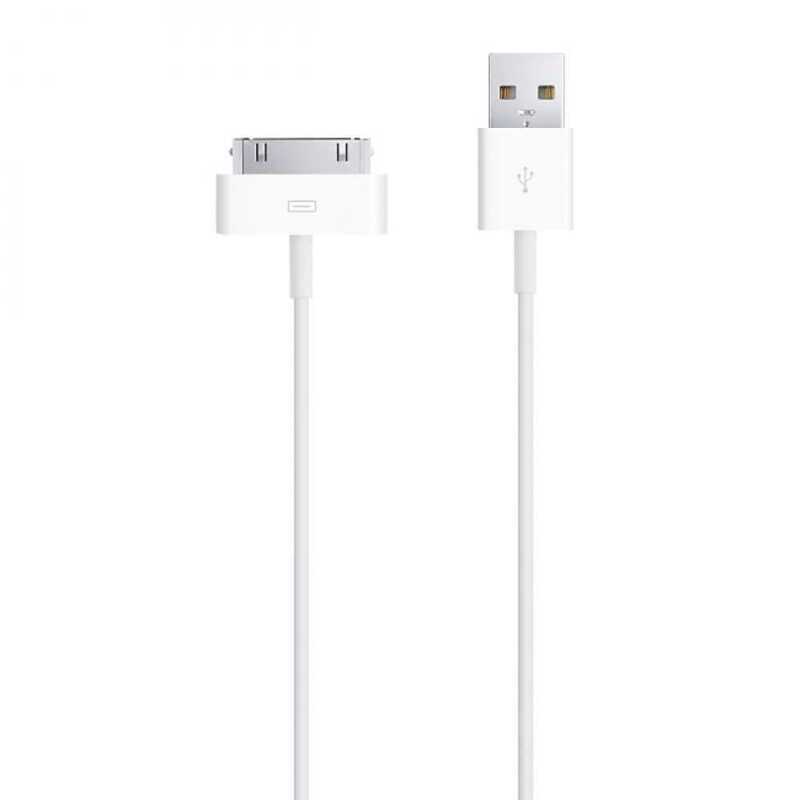 This USB 2.0 cable connects your iPod, iPhone, or iPad - directly or through a dock - to your computer's USB port for efficient syncing and charging or to the Apple USB power adapter for convenient charging from a wall outlet. USB Cable to charge and sync your iPhone or iPod with your Mac or Windows PC. Compatible with - iPhone 4/4G/3Gs/3G S/ 3G/2G - 4G (20GB, 40GB) - Photo (30GB, 60GB) - 5G Video (30GB, 60GB 80GB) - Mini - Nano (1GB, 2GB, 4GB) - Nano 2nd Generation (4GB, 6GB, 8GB) - Nano 3rd Gen - Nano 4th Gen - Classic - Touch - Touch 2G.